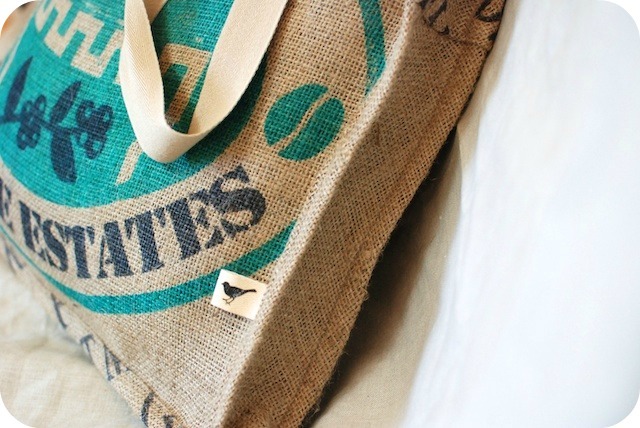 Are you all ready to see who the winner of this great coffee bean tote bag is? I will email you, Lauren. Thanks so much to all of you for entering! Don't forget to check out Bec's great blog - you'll love it! Here is the link. They were included with my fabric button bookmarks post.